an area 5 feet square. the attack succeeds, the creature has stepped on a caltrop. pick its way through a bed of caltrops with no trouble. 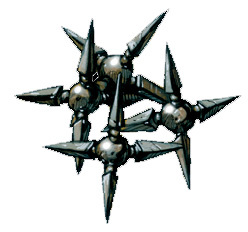 Caltrops may not work against unusual opponents.